William J Bennett was born on July 3, 1943, to a middle-class family. He is anAmericanpolitician, political theorist and a conservative pundit, who has also handled the post of the Secretary of Education. During his early days, Williamtook up various part-time jobs, scholarships and loans to finance his studies. He was a very hard-working man who did not give up and fought to complete his education. 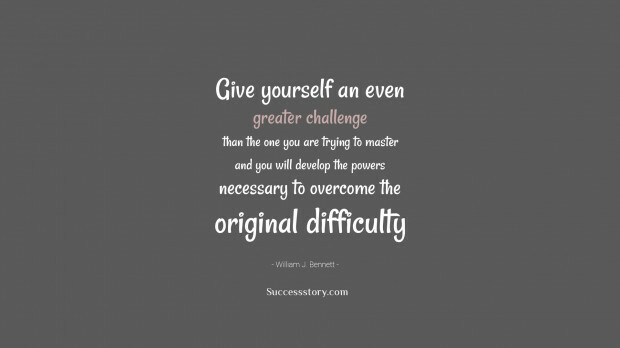 "Give yourself an even greater challenge than the one you are trying to master and you will develop the powers necessary to overcome the original difficulty"